Need to take the Shaker Virtual Job Tryout Assessment? JobTestPrep has created a preparation package that includes practice tests, samples, test information, tips, and more. All these resources are aimed at helping you prepare for and ace the assessment. As more companies and professions begin to use Shaker's Virtual Job Tryout during the hiring process, it's essential that you begin to get acquainted with this assessment. JobTestPrep will soon create a customized preparation package which will include: Virtual Job Tryout examples, samples, questions and answers, practice tests, and more. 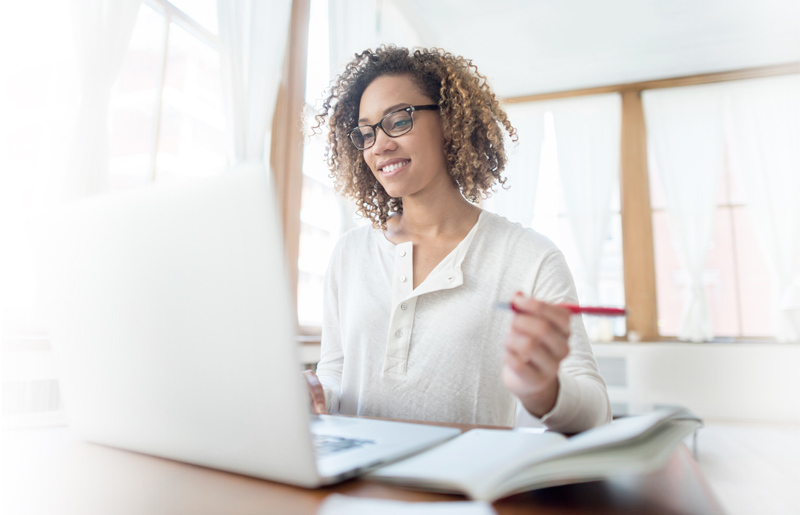 The Virtual Job Tryout Assessment, or VJT, created and published by Shaker inc., uses predictive modeling to assess a candidate's job-related performance and behavior. This assessment gives employees, or potential employees, the chance to practice job-related skills and be introduced to job-related situations. The results of the assessment are then passed along to employers, where they are able to measure what type of worker you might be. Shaker has managed to incorporate their predictive modeling system for a variety of professions (education, manufacturing, banking, healthcare, etc.) by utilizing tracking technology from iCIMS, PeopleFluent, Oracle/Taleo, ADP/VirtualEdge, PeopleSoft/eRecruit, Paychecks/MyStaffingPro, and more. From the predictive modeling and simulated job-related scenarios, Shaker offers two products: the Virtual Job Tryout Standard and the Virtual Job Tryout Enterprise. The Standard is built more from the user perspective, while the Enterprise is built from the employer perspective. Your desired company's recruitment process can seem daunting at times. Go through our test preparation for Virtual Job Tryout style components (Situational Judgement Tests, Personality, etc.) and get to know other JobTestPrep’s comprehensive PrepPacks™. Begin today and receive our in-depth practice tests, study guides, score reports and more! The Standard Virtual Job Tryout Assessment is an online, interactive, pre-employment test that is composed of eight sections: job preview, similar job-related tasks, test-drive job tasks, on-the-job problem solving, work history questionnaire, simulation scenarios, and work-style questionnaire. This test is more user and employee friendly; it allows candidates to assess themselves, practice job-related skills and abilities, and determine if they are compatible with the field and/or profession they are interested in. This test is more "employer-friendly"; it not only gives employers a general idea about your work-style and job-related abilities, but it also gives them an idea of your compatibility with their company, especially when incorporating their own branding, tasks, and competencies. Regardless of if you're taking the Standard Virtual Job Tryout or the Enterprise Virtual Job Tryout, the types of questions you will encounter are either multiple-choice, fill in the blanks, or short excerpts. The length of each section can vary as the questions are job-related. Someone in the education field might encounter more text and excerpt related questions, while someone in the banking field might encounter more multiple-choice questions. However, the test usually takes about an hour to complete. Shaker and other trademarks are the property of their respective trademark holders. None of the trademark holders are affiliated with JobTestPrep or this website.